See the full At My Job lyrics from Dead Kennedys. 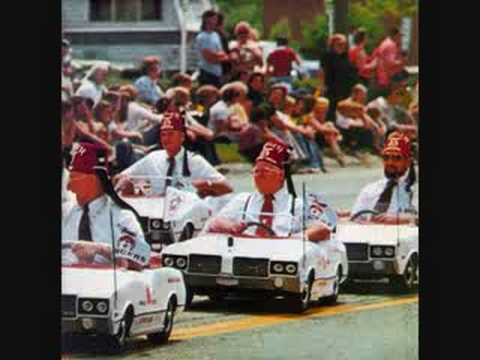 At My Job lyrics belongs on the album Frankenchrist. Learn every word of your favourite song and get the meaning or start your own concert tonight :-). Rate this song's lyrics. Uploaded by Mickie. Use it for personal and educational purposes only. Listen to these sick beats by Dead Kennedys. Related At My Job lyrics. some of them might look abit..
nutri jingle in tune of chee..
hidden document ii [svreca r..
i believe in one nigeria by ..
five hundred miles high the ..
jai ma durge jai ma durge ja..
i wanna take you on a ride i..